I can hardly believe it, but Thanksgiving is next week. 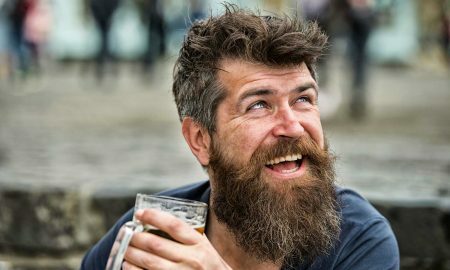 Pairing the right wine for a meal that is essentially a smorgasbord of sweet, savory, bitter and tart is no easy task. While you can do no wrong with rosé or a Cru du Beaujolais, if you are looking for an unconventional Thanksgiving red wine this year, I have a suggestion. 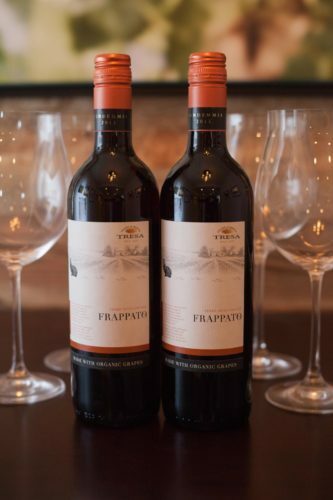 Frappato grows in the warm vineyards of Sicily, where it is bathed in sunlight and Mediterranean breezes. 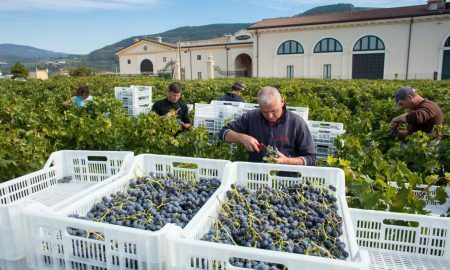 For decades, the grape’s primary identity has been for blending with Nero d’Avola to create Sicily’s only DOCG wine, Cerasuola di Vittoria. 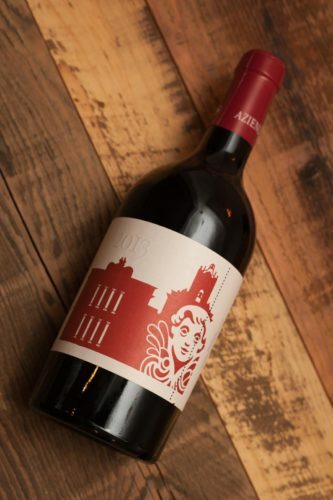 In this wine, Frappato brings an essential fruit-forward softness to Nero d’Avola’s harder edges. But Frappato has played a supporting role in this wine, never making up more than 50% of the blend. In recent years, Sicily’s winemakers have started to embrace Frappato’s unique characteristics to make a light-bodied varietal wine that partners well with the local cuisine. 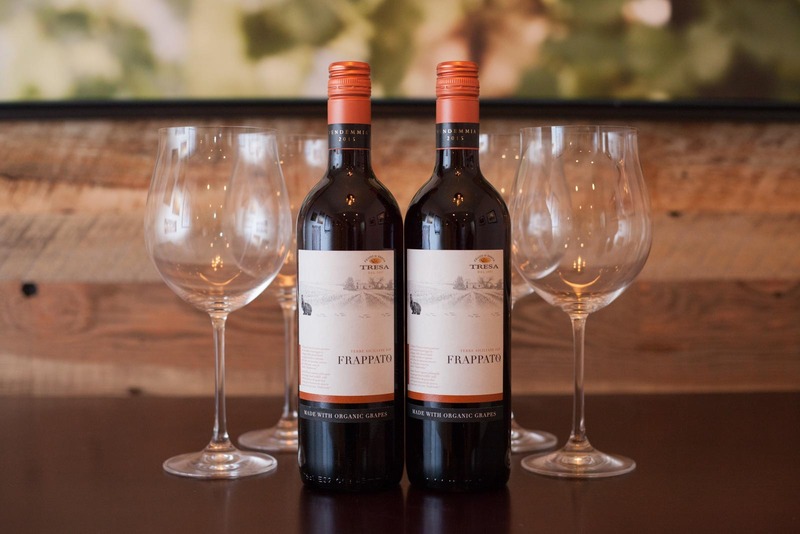 When served with a slight chill, Frappato’s low tannin, low alcohol, delicate fruitiness makes it partner well with swordfish, as well as tomato-centric pasta dishes. 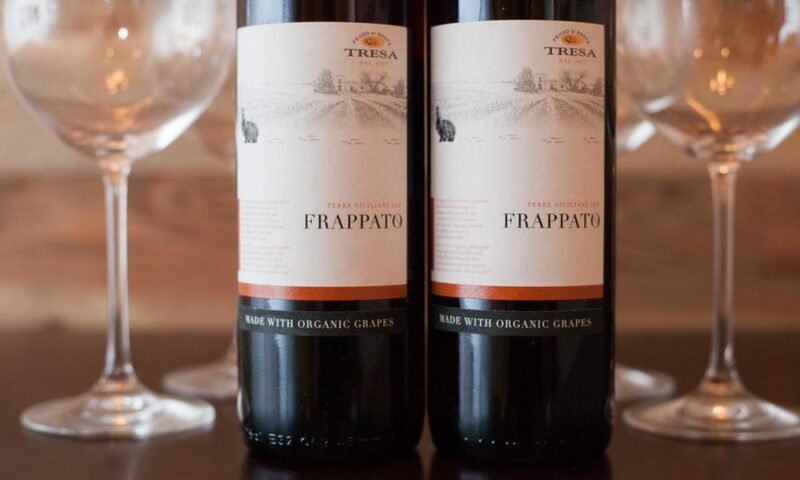 Sipping Frappato for the first time can feel like a spin on the roulette wheel of the world’s wines. My first taste reminded me of the strawberry notes of a Grenache. Yet another bottle brought to mind the game-like flavors of Barbera d’Asti. And my most recent taste recalled an oaky Sangiovese. 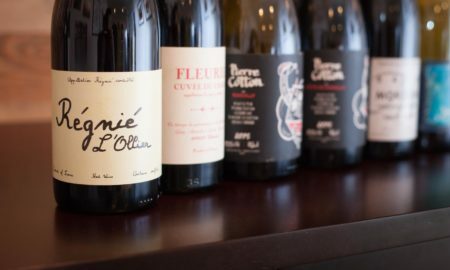 What remains consistent, however, is a fruit-profile that resembles strawberries, as well as an energetic acidity that gives these wines a great deal of versatility with food. 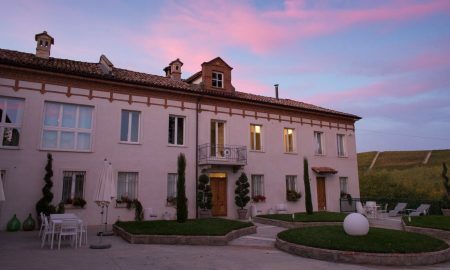 Oddly enough, while Frappato has a softening role in the wines of Cerasuolo di Vittoria, it appears to be a genetic cousin of Sangiovese, the greatest of all Tuscan grapes. This might seem odd given Frappato’s light body and electric-plum color, but it would appear that there is some relation based on genetic studies. 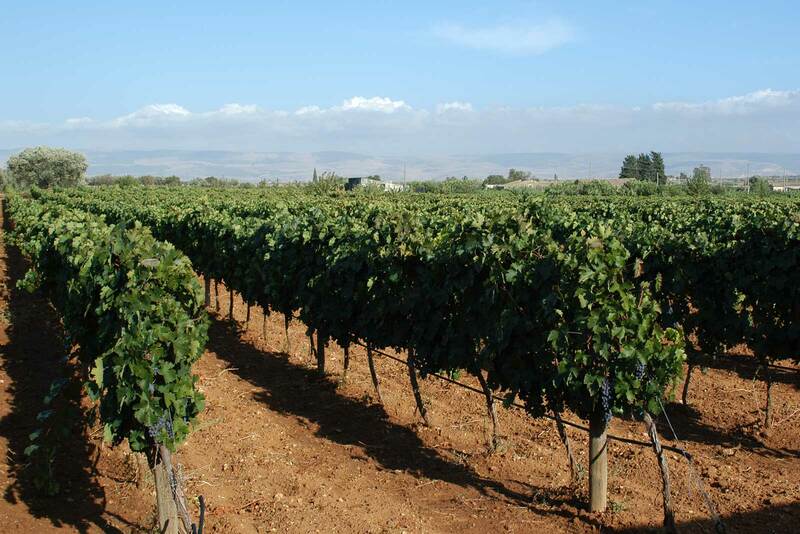 In fact, Sangiovese may have originated in the south, either in Sicily or Calabria, as it shares DNA attributes with nine other indigenous grapes of the south, including Nerello Mascalese and Gaglioppo (and of course, Frappato). 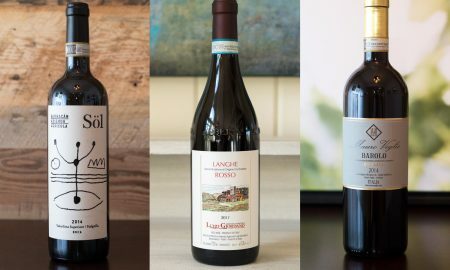 Along the way, Sangiovese shifted shapes and adapted to Tuscany, becoming deeper, darker and more inclined to the brooding wines we know today. In fact, based on my tastings of Frappato, it would seem that this light grape has similar shape-shifting tendencies. 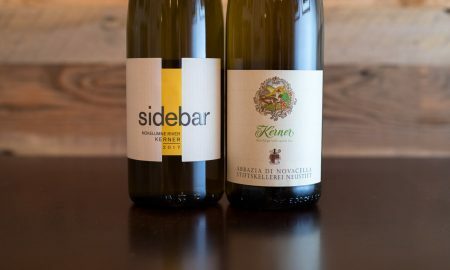 Whether this is based on terroir or the comparatively open-ended, at-times innovative winemaking techniques of Sicily, I do not know yet. As we frequently note on this site: we’ll just have to go there someday and figure it all out. One of the most celebrated bottles of Frappato is from Azienda Agricola Cos, and in fact, this was my first taste of Frappato a few years ago. From the very beginning, this wine offered a substantial savory experience, with an undercurrent of strawberry. But after the first glass, I found that its complexity faded, leaving the wine a little flat. Cos’ reputation is sterling, so perhaps it deserves a second taste (see complete wine reviews below). On the opposite end of the spectrum is a bottle of Feudi del Pisciotto Carolina Marengo Frappato, which I would have mistaken as a Chianti Classico had I tasted it blind. Indeed, the genetic linkage to Sangiovese really shines on this one. 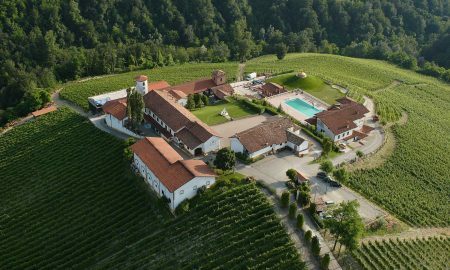 The strawberry-like core of the wine comes across more as a deep cherry, with a pronounced leather and varnished wood aroma that perhaps recalls Chianti Classico the most. 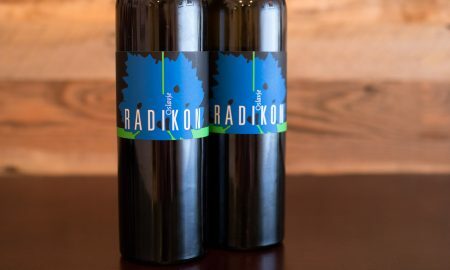 Aged for 10 months in French oak, it is oakier than other Frappato’s I have sampled. But unlike Chianti Classico — which is too bold and dominant to work at Thanksgiving — this Frappato still races across the palate with enough modesty and adaptability to suit whatever is being served with it. 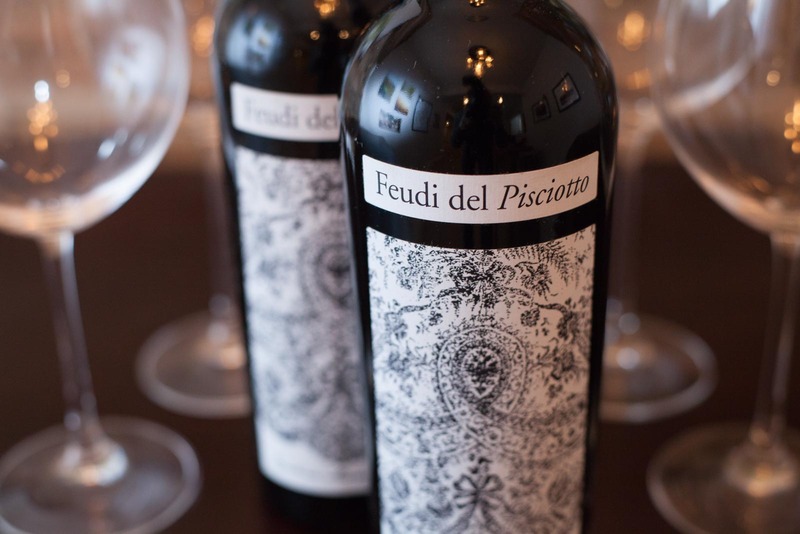 Feudi del Pisciotto is an intriguing estate. 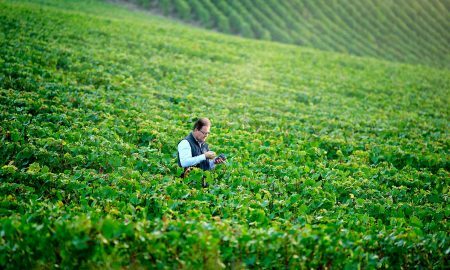 Located on the southern end of Sicily on the edge of a giant nature reserve, the estate has worked with several Italian fashion designers to create their labels. 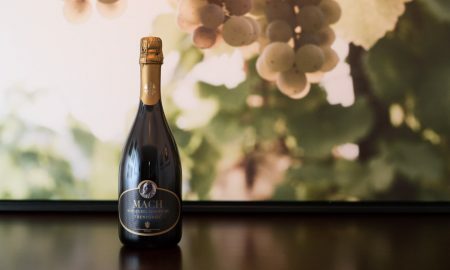 That alone isn’t noteworthy, but a portion of the proceeds from these wines (including this Frappato) go toward preserving Sicilian art and cultural landmarks. 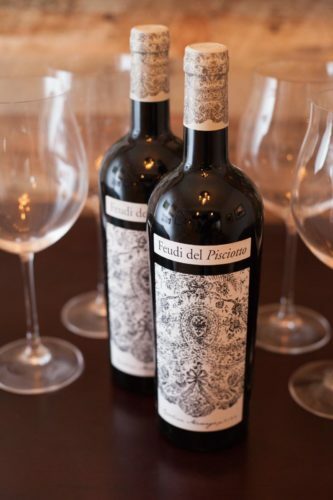 However, from my experience, the best Frappato to serve as your all-purpose Thanksgiving red wine comes from Feudo di Santa Tresa. Not only is it the most memorable and delightful Frappato I’ve had, but its also a ridiculously good value at $10. If you are expecting a crowd at Thanksgiving, you can order a half case for under $75 and be done with your wine shopping. Talk about versatility with food: We initially opened this bottle with a Mexican dish, and it was a brilliant pairing. Light yet smokey, fruity and gamey, the wine interplayed wonderfully with cumin, lime and toasted pepitas. Given the way it performed, I can imagine it would dance just as nicely with cranberries, celery and sage. 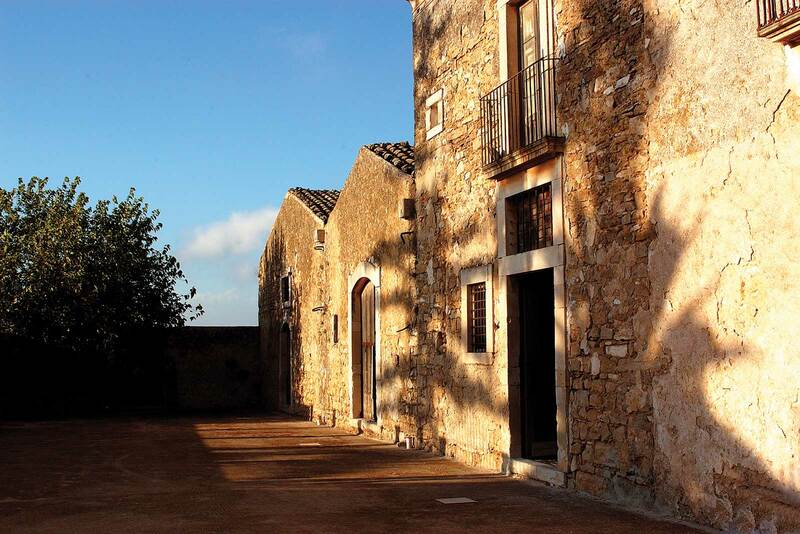 Feudo di Santa Tresa dates back to 1697, and the estate includes 50 acres of organic vineyards. 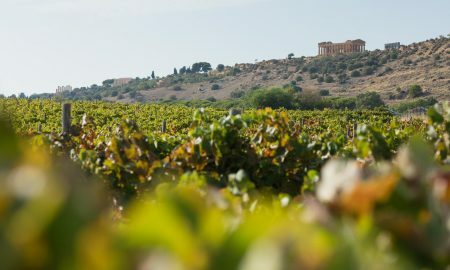 Like many of Sicily’s wine estates, grapes are just part of a larger farm estate, with olives, oranges, lemons and almonds also cultivated on site. 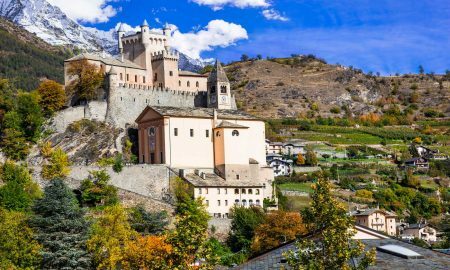 I’ve been missing out on Sicilian wines in recent years, spending more time sipping wines from up north in Piedmont, Lombardy, Veneto and Friuli-Venezia Giulia. But these wines (and a handful of other Sicilian wines we just ordered) have changed that. More to come. 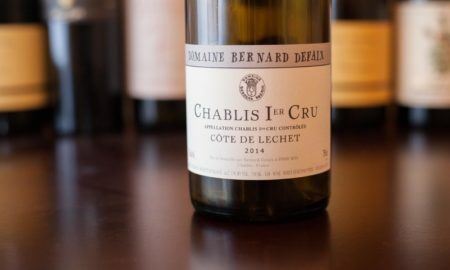 And later this week, I’ll profile another Thanksgiving red wine selection with a little more of a classic Turkey Day reputation: Cru Beaujolais. Tasting notes: At times resembling a Barbera d’Asti, this lovely Frappato struck me as very food-friendly. The aromas are a little bit closed off, but with enough swirling, they emerge and are reminiscent of strawberry, rhubarb, sour cherry, wet clay and roasted game. On the palate, the wine’s acidity is very lively, almost dancing on the tongue. It seemed to handle a variety of sweet, bitter and umami flavors just fine. Lingering aftertaste recalls strawberry shortcake. Recommended for: Thanksgiving dinner, of course. But as I mentioned, it paired wonderfully with the cumin spice and toasted pumpkin seeds of a Mexican chicken breast dish we cooked. Tasting notes: The strongest and deepest Frappato of the three listed here, this wine offers a classically Italian tension between bitter and sweet. Much darker in color, its aromas reminded me of game, black cherries, plum, pecans and leather. 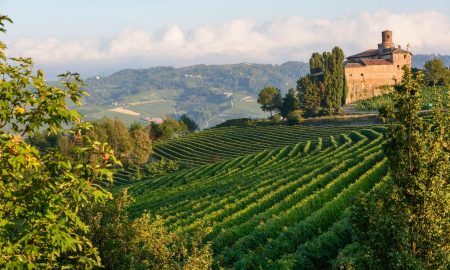 Think of a Tuscan Sangiovese but with minerality in place of oakiness. Drier than the other Frappato, but nonetheless quenching. The lingering aftertaste reminded me of plums and anise seed. Recommended for: Yes, this wine might work well at the Thanksgiving feast, but it will shine brighter alongside pasta dishes such as spaghetti marinara or sausage and penne. With its deeper undertones and leather-and-mineral finish, it would also do well with pizza. Tasting notes: The final Frappato scored a little lower because it’s structure didn’t hold up very well after being open for a few hours. 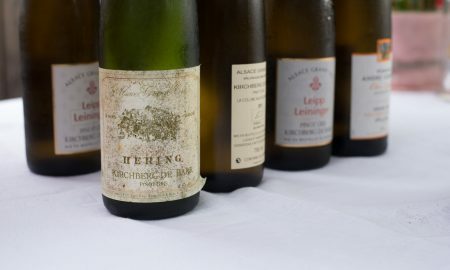 The initial aromas were intriguing and surprising, recalling pepperoni, spices and licorice, eventually giving way to strawberries, graphite and herbs. Offers a long, dry finish. But over time, it turned into a one note song, and that one note was strawberries. I’m listing it because it is so unusual, and probably worth a second tasting at some point. Recommended for: Hors d’ouevres, socialiazing with friends, or an “opening act” to dinner while the turkey is carved. 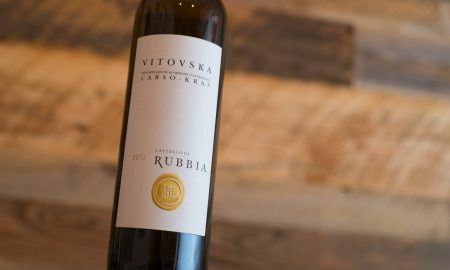 Note: Two of the wines featured in this article were provided as samples by Vias Wines. Learn more about our editorial policy.